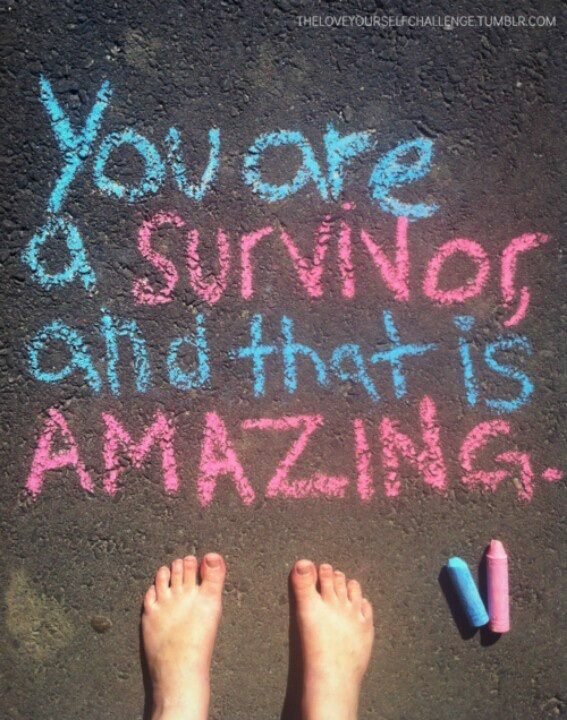 You’re a survivor and that is amazing. 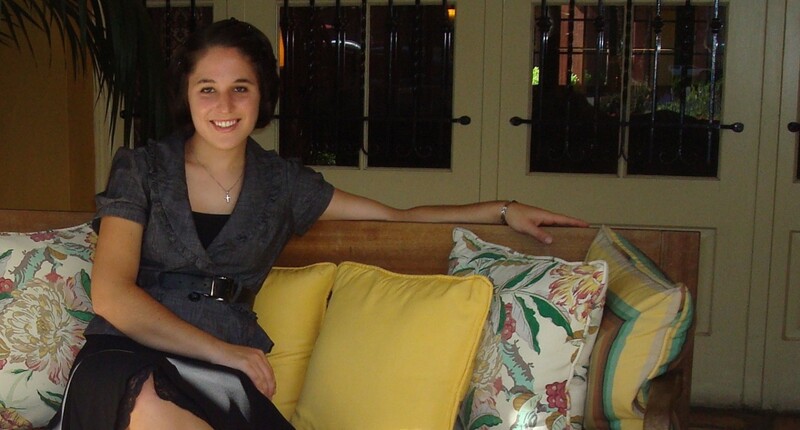 Each day older I grow, I understand more the reality of what it means to have survived childhood cancer. As a younger person, it was just a part of my life; I hadn’t seen much else, and I was just too busy playing to understand what it means to still be alive today. But now, I marvel at my leg, my hair, and my beating heart. Let me tell you why. I stood up one morning. I took a step, and my knee gave out beneath me. I never knew that I’d never walk on that leg again. I ate my vegetables, and I slept full nights, and I was even nice to my friends. I never would have expected cancer. I probably would have just called you a liar if you would have told me that was really going to be my life. But alas, I couldn’t walk. Soon, I couldn’t eat. I couldn’t get out of bed. Sometimes, I almost couldn’t breathe. To say that it’s a humbling experience to face mortality is just more of an understatement than I can explain. No one can walk to death with you. It’s you, and Jesus, (which is why you need Him), and death. I met myself in ways that I cannot describe. I remember laying in bed begging God to make the throwing up end. To bring my friends back to life, and to just make it all be okay. And seriously, I don’t even know how I survived. I looked dead almost every day for a full year. But then I did. I started to take steps on crutches. I made myself get out of bed. Jesus restored my spirit, and I locked eyes with death, and shook my head, “no.” And I just turned and walked away into the rest of life. I am 23 now, and I feel like I grasp that death didn’t win, but that it sure could have. My fingers move, I can take a deep breath, and I can kiss my nephew. And it’s very much on purpose that I am alive. The take-away is this. If you haven’t met death yet, listen to what I say. Right now, you’re a survivor, and that is amazing. Don’t take that for granted. This entry was posted in Achieving Goals, Amputation, Cancer Friends, Childhood Cancer, Help, Hope, Inspiration, Jesus Loves You, Rotationplasty, Support, World Change and tagged 365, Brighter, Cancer, Childhood, CureSearch, Decker, Gold, Hope, Jesus, Life, Mayo Clinic, osteosarcoma, Research, Rotationplasty, Shanna, Speaker, Support, Survivor, The, Tomorrows, Truth. Bookmark the permalink.